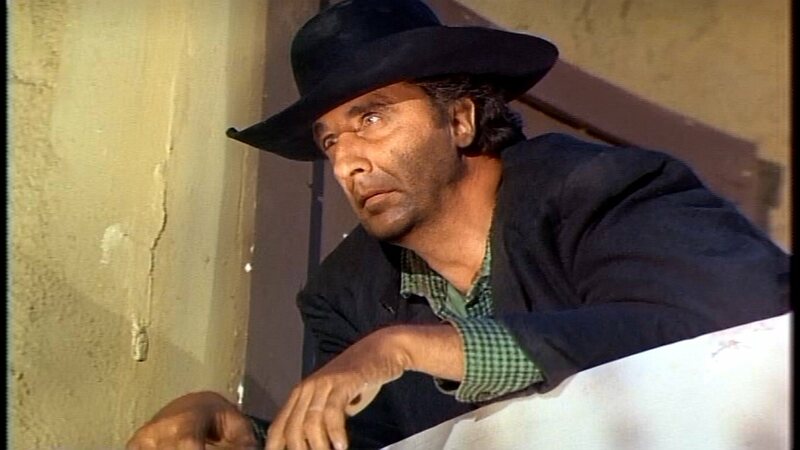 Our pic of the day is almost the very first thing you see in The Big Valley episode “Teacher of Outlaws,” first broadcast on February 2, 1966. Tim is Preacher Clegg, a bad guy known for quoting Scripture while being nefarious. This episode was directed by Michael Ritchie, who went on to helm such memorable films as Smile, Prime Cut, The Candidate, Semi-Tough, and my personal favorite of his films, The Bad News Bears. We lost him, to prostate cancer at age 62, way too soon. 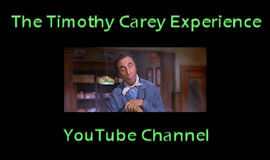 This entry was posted in Film, Television and tagged michael ritchie, teacher of outlaws, the big valley, timothy carey. Bookmark the permalink.